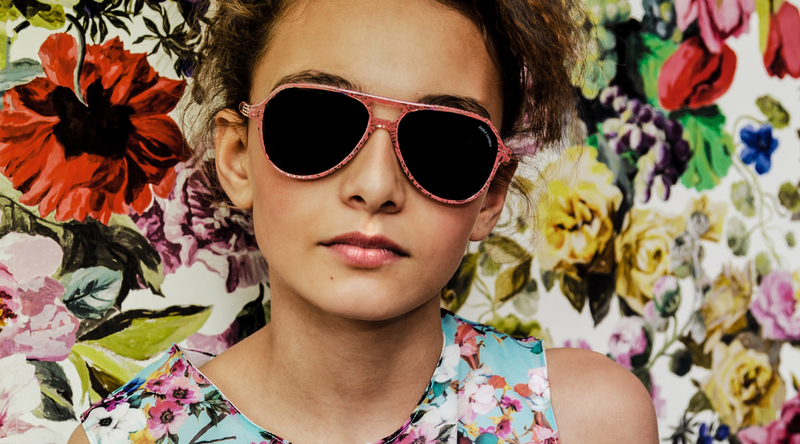 Zoobug’s Sunglass collection, true to the brand’s core values of innovation, design and attention to detail, highlights bold colour and decorative touches including enchanting, miniature prints. 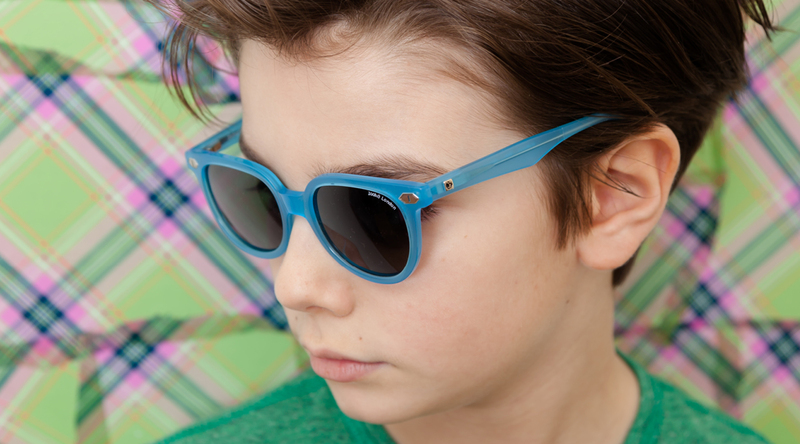 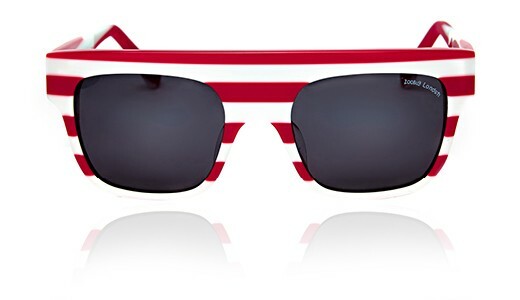 Zoobug’s Sunglass collection celebrates bold colour, fashion forward design and adult-quality polarised UV protection. 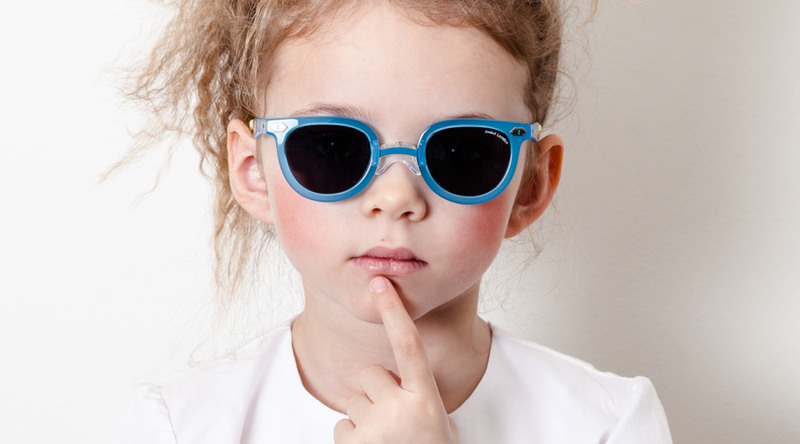 Winner of 2015 Junior Design Award for Best Travel Product for Children. 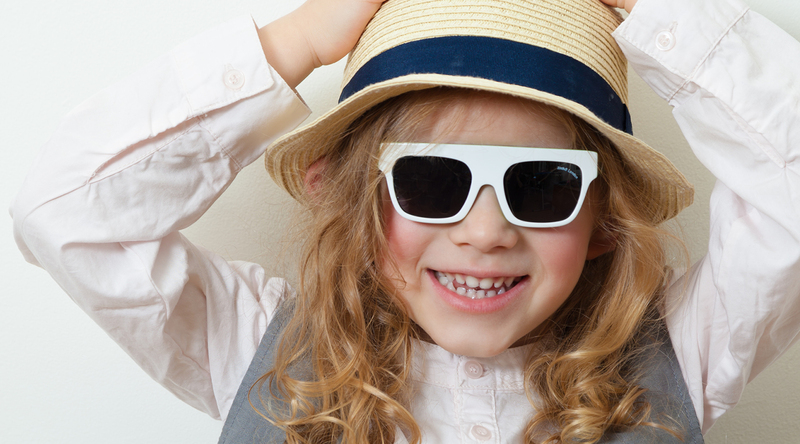 Much loved by mini Royals and celebrities’ kids worldwide.